Capital Humane Society is pleased to offer a Low-Cost Spay/Neuter Program for felines in our community! The program is intended to provide low-income cat owners with the opportunity to have their cat sterilized, receive basic veterinary treatments, and address the issue of pet overpopulation in our community. 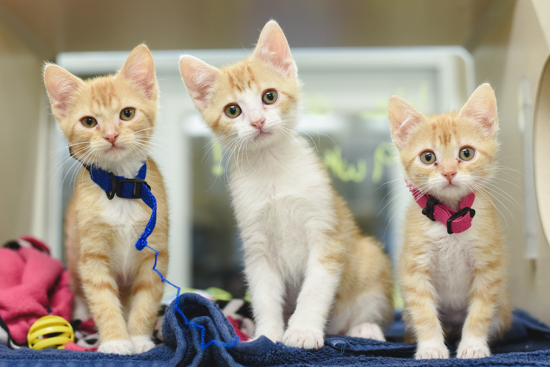 Qualify as Low-Income: Capital Humane Society will review requests for assistance and determine if a cat owner is eligible based on federal income guidelines. Examples include: recipient of Medicaid, SNAP (food stamps), WIC, or other low-income government benefits or programs. Unaltered Cat: Only income eligible cat owners with an unaltered cat are eligible. Residency: Reside in Lincoln or Lancaster County. The cost for the owner to participate in this program is $35.00 per cat. Upon completion of the program, the owner will be responsible for ongoing veterinary care of the animal. 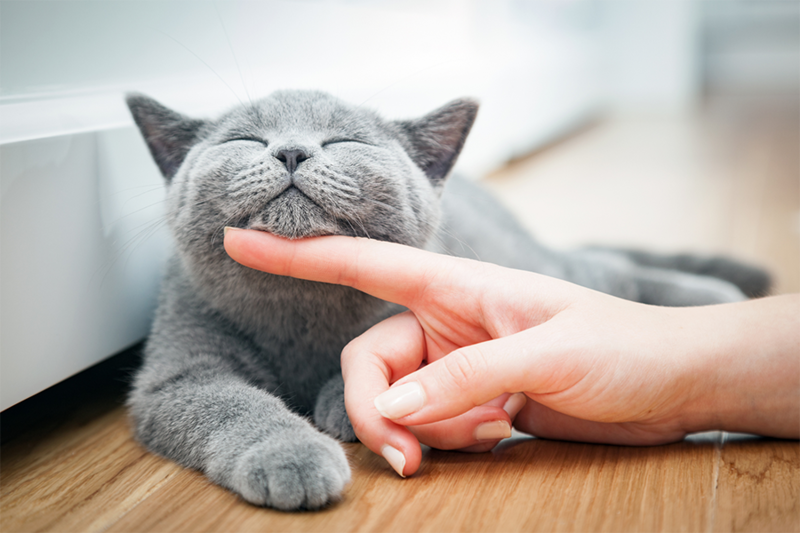 Our goal is for the cat owner to establish a relationship with a community veterinary clinic after sterilization. We will provide the owner with a $10.00 voucher one year after the cat has been spay/neutered and vaccinated for rabies. This voucher can be used at a community veterinary clinic, of the owner's choosing, for the cat's next rabies vaccination. If you are interested in participating in this program, please contact our Admissions & Assessment Center at (402) 441-4488 ext. 2 to begin the eligibility screening process and schedule an appointment, upon completion of this process. Disclaimer: Capital Humane Society reserves the right to decline an animal's participation in the program due to its health, age, or temperament. A pet owner may utilize this program for three pets in their lifetime.